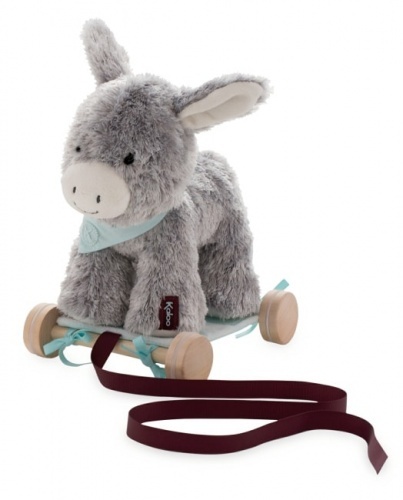 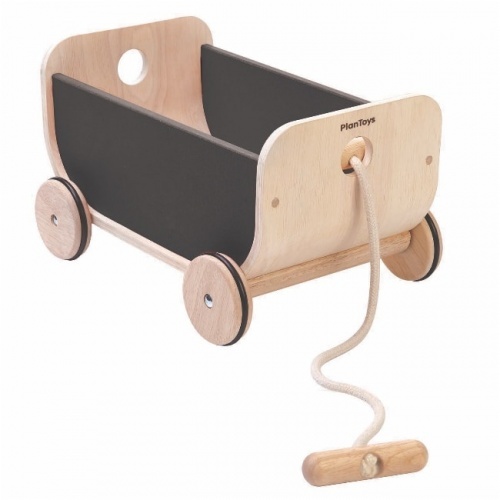 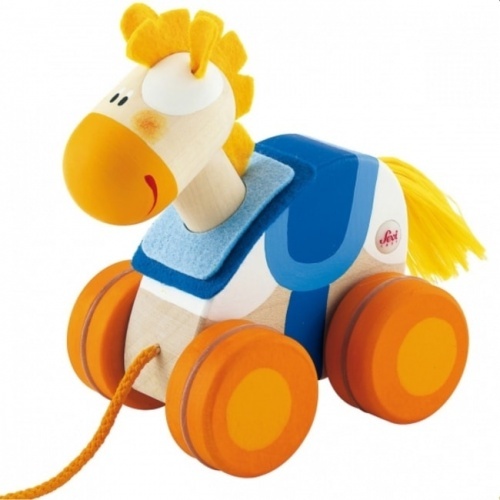 Take a look around at our gorgeous range of children’s push and pull-alongs. 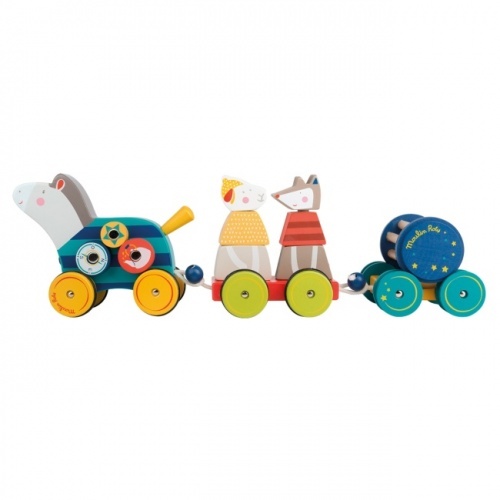 Each one is beautifully crafted, blending bright colours with great design – just perfect for inquisitive little ones who are always learning. 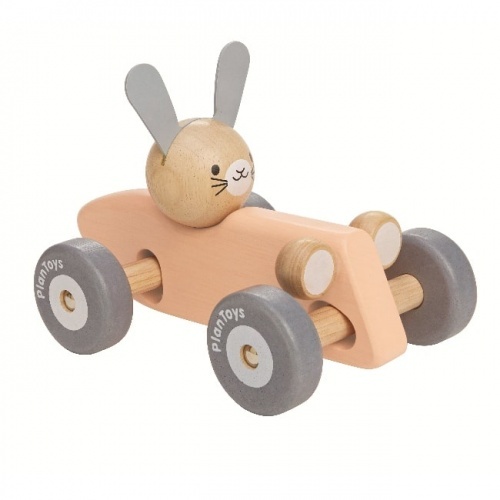 Ideal for growing children, they’ll also help them take their first steps. 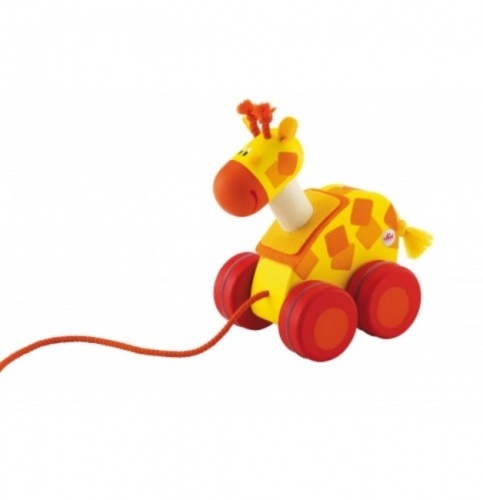 Look out for the Pull-along Giraffe – they make great gifts, as well.